girlfriend into a twitching, sneezing ball of hate. 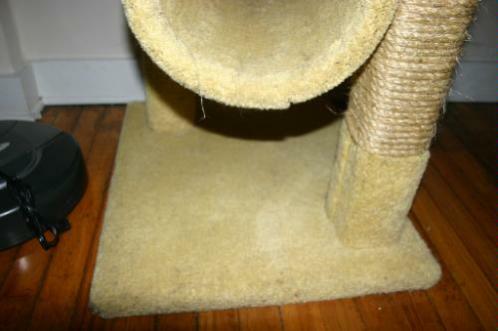 I'm not allergic to cat hair, I suffer as well. 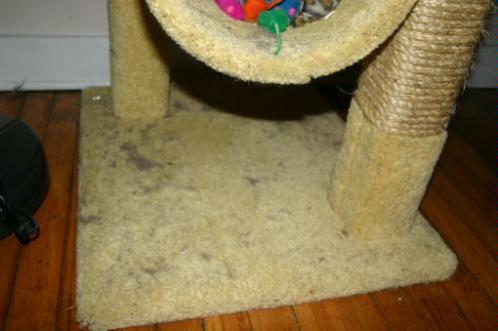 Bissell Pet Hair Eraser Handheld Vacuum solves this problem. other flexible to get into tight areas. pulling dirt out of carpets), the price tag isn't too harsh: around $28.49. 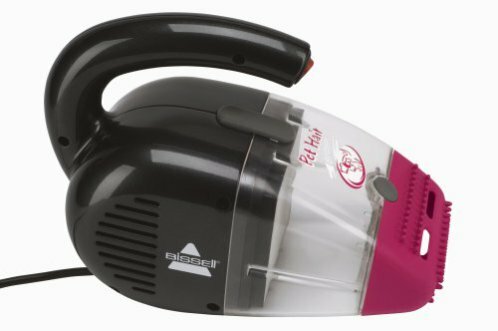 Bissell Pet Hair Eraser Handheld Vacuum here. What Do You Expect For $499? The "Perfect Petfeeder"